Our hotel is in our opinion situated on the most beautiful place on earth. 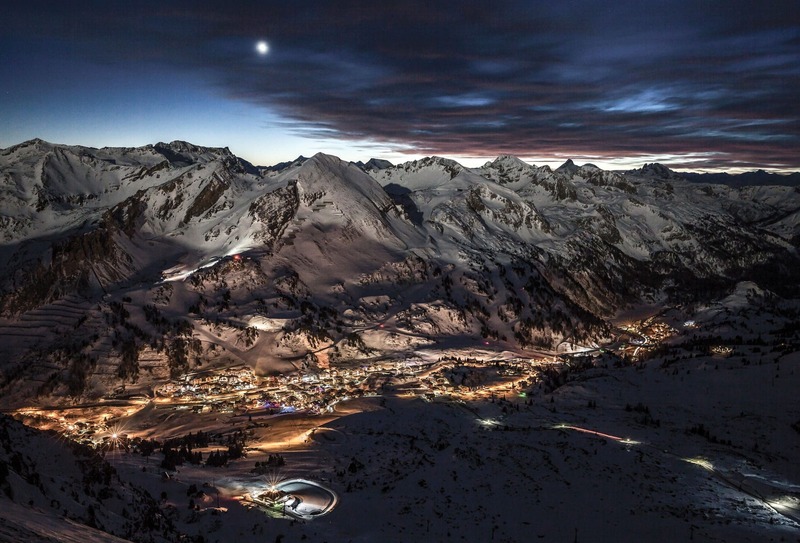 It’s called Obertauern. Winter Holidays in the 4 Star Hotel Das Alpenland in Salzburg. 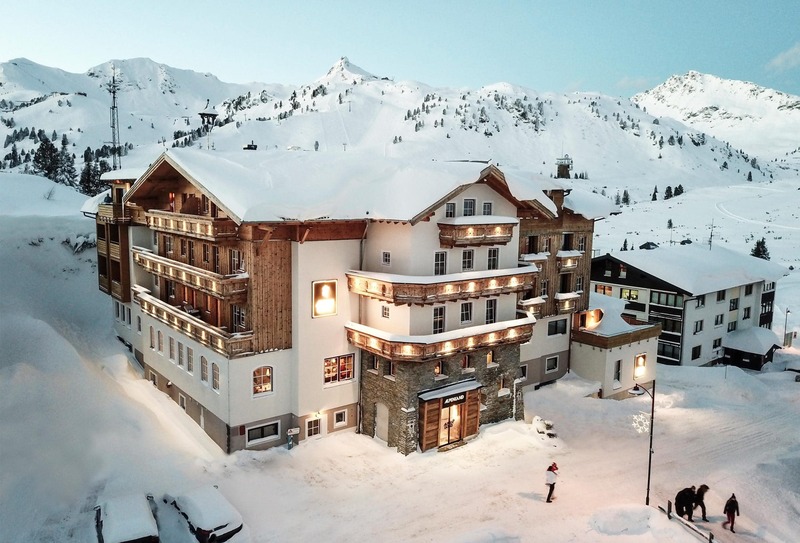 Our 4 star hotel, Das Alpenland is located in the heart of Obertauern, one of the highest and snowiest winter sports resorts in Austria. 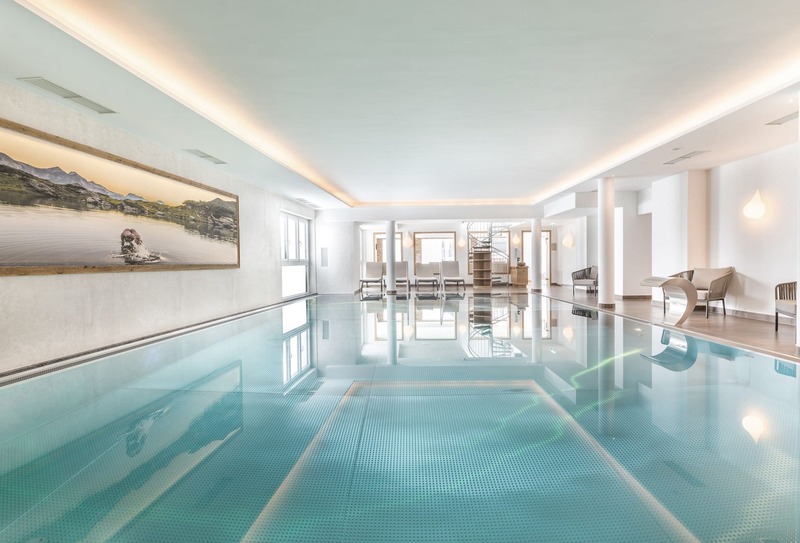 In a sunny and central location, our spa hotel, Das Alpenland, is only a few steps away from wonderful slopes and brilliant skiing: the “Zentralbahn“ cable car and “Perner” lift are located very close to our family-run 4 star hotel and transport you quickly and conveniently right up into the heart of the Tauern snow panorama. 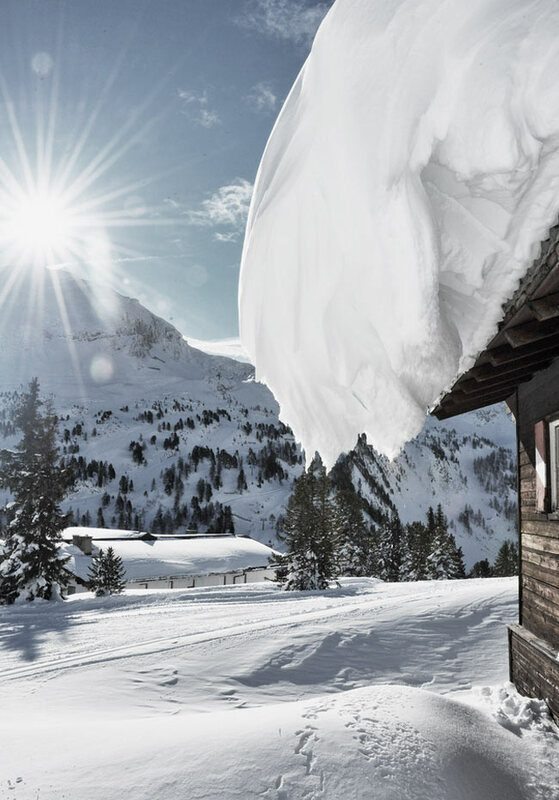 The ski down from the legendary “Edelweiss après ski” hut brings you right back to your ski hotel, Das Alpenland. Whether you are looking for a relaxing holiday, a romantic getaway or a holiday with your family, whether it is time for yourself or for a group of friends, come and visit us and relax in our new Alpen’Relax spa area.